I am in my 20th year in law enforcement, and during that time, I have witnessed many changes in law enforcement philosophies and practices. Having worked in the state, municipal and county law enforcement arena, I have developed a sense of what works and what is needed for continued professional growth. I have served at different levels of law enforcement command structures from line supervisor to Chief of Police prior to being elected Sheriff in 2009. All of these experiences have taught me to be adaptive and innovative in the pursuit of best practices that will drive the Walton County Sheriff’s Office towards excellence. Part of that pursuit is the understanding that learning is a lifetime journey and not simply a task to be accomplished. I have made continued education a priority for the men and women of our agency. Walton County and the state of Florida face numerous challenges in the coming years, and while crime is now at an almost 40 year low level, we are still seeing a rise in drug abuse. 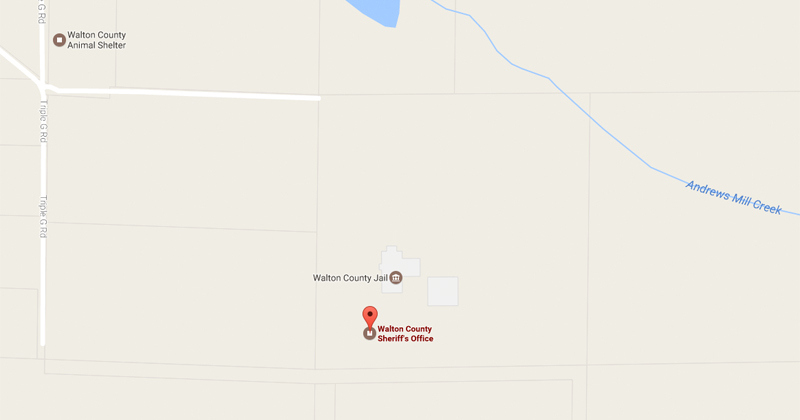 Walton County is dealing with a significant methamphetamine and prescription pill problem. The Walton County Sheriff’s Office is now one of the state’s top performers in combating the manufacture of methamphetamine. Unfortunately, I realize that our efforts in enforcement will not be enough and we must look for other approaches as well. In the future, I intend to use my position as Sheriff to not only combat the drug issue, but to emphasize preventive measures to help citizens protect themselves and their children from the dangers of substance abuse. 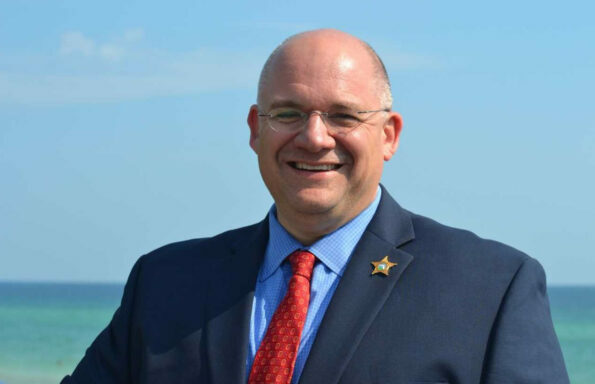 The Walton County Sheriff’s Office is committed to implementing a businesslike approach to improving efficiency and customer satisfaction. One such program is our adoption of the Lean Six Sigma philosophy. And while we have reduced our operating budget by almost 1 million dollars (which allowed us to absorb increased cost without raising our budget), since 2009 we have been able to maintain productivity. Currently the Sheriff’s Office is expected to handle over 140,000 calls for service in 2012. Comparing this to the less than 82,000 calls for service in 2007 illustrates that, while handling a reduced operating budget, we have been able to meet the needs of the public. During my time as Sheriff, we have handled challenges and obstacles from a wide range or areas, from oil spills to major homicide investigations. We have been recognized as a leader in law enforcement innovation and have received state accreditation. I believe that the men and women of your Sheriff’s Office have demonstrated a high degree of professionalism and a commitment to service to the citizens and visitors of this county. It is an honor and privilege to serve with them.